Dr Reza Issapour has been a dentist at Gumdale Dental and Central Dentists Brighton for approx. 2 years. He graduated from Babol University of Medical Science in 2003 with DDS and ADC Qualifications and he is a member of the Australian Dental Association. He has worked in the private sector for 10 years as well as in the public sectorfor 2 years. His areas of interest are Root Canals and Endodontics, Childrens Dentistry, Aesthetic and Cosmetic Dentistry, Dental implants and Dental Surgeries. He enjoys working with kids and finds it very rewarding and he particularly enjoys hearing their ‘authentic feedback’. In his own time Dr Issapour likes watching and playing tennis. 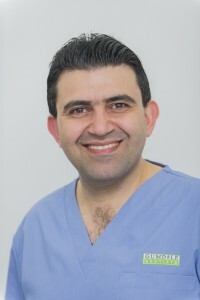 Dr Mahkam Ghanbari has been a dentist at Gumdale Dental and Central Dentists Brighton for approx. 3 years. She graduated from Babol University of Medical Science in 2004 with DDS and ADC qualifications. She has worked in the private sector for 9 years as well as public for 2 years. Her areas of interest are Root Canals and Endodontics, Childrens Dentistry, Aesthetic and Cosmetic Dentistry and Preventative Dentistry. She finds it very rewarding working with children and the elderly. Her main focus is Preventative dentistry, helping her patients to avoid major and expensive dental treatment in the future. However she also likes improving her patient’s confidence by bringing back their smile through Cosmetic dentistry. In her spare time Dr Ghanbari enjoys playing music, calligraphy and travelling the world. 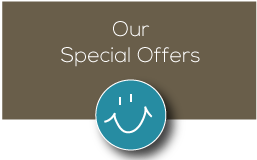 Dr Shervin Mehdizadeh has been a dentist at Gumdale Dentists and Central Dentists Brighton for just over a year. He earned his degree in dentistry in 1993 and specialty in Prosthodontics in 1998 at Mashhad University of Dental Science, Iran. He has lectured extensively both domestically and internationally as an assistant professor for 13 years. 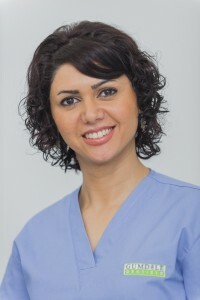 Dr Mehdizadeh is also a member of the American Academy of Cosmetic Dentistry. His areas of interest are Digital Dentistry, Reconstructive and Rehabilitative Dentistry, Cosmetic Dentistry and Dental Implants. Dr Mehdizadeh has a passion for state of the art dentistry and spends his spare time drawing, painting, sculpting, playing rhythm electric guitar, gym, tennis and camping. 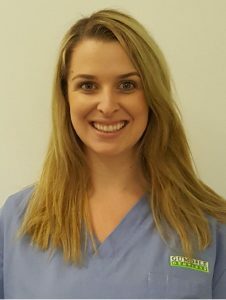 Dr Jasyn Randall has been a orthodontist at Gumdale Dental and Central Dentists Brighton for almost a year. 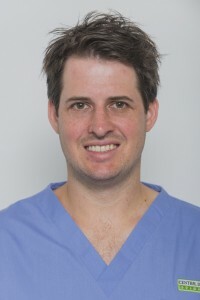 He earned his BDSc (Hons) and D Clin Dent (Ortho) qualifications at University of Queensland in 2014. Dr Randall is currently a member of the Australian Dental Association, Australian Society of Orthodontists, Australian Orthodontic Board and Royal Australian College of Dental Surgeons. 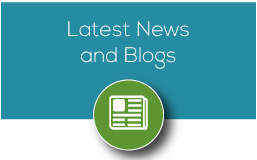 He completed an Applied Science degree before moving onto the Orthodontics Specialty. When not working Dr Randall enjoys tennis, going to the football and renovating his family home. 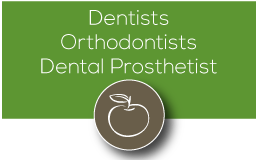 Dr Pei-song Zhao has been a Dental Prosthetist at Gumdale Dental and Central Dentists Brighton for several years. Dr Zhao obtained his Bachelor of Engineering in material science at Shanghai Jiaotong University, China before he migrated to Australia. 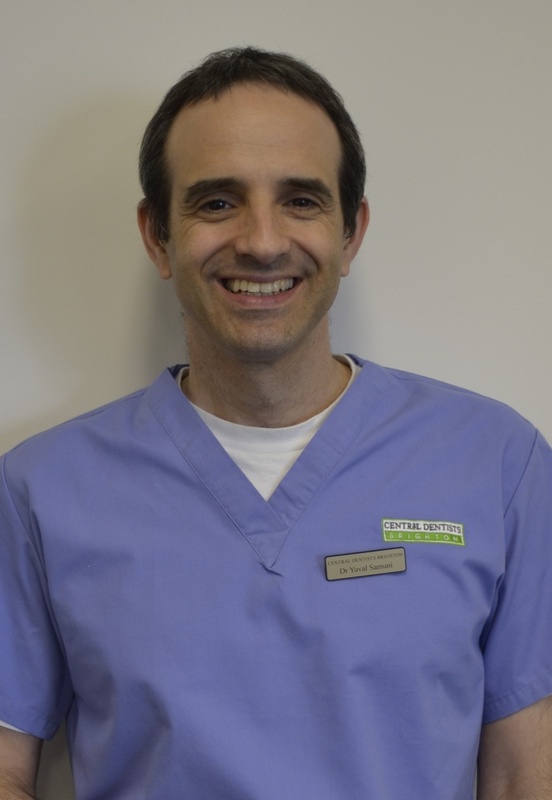 He studied a Diploma of Dental Technology at Southbank Tafe in 1998 and then worked for 10 years in two major commercial dental laboratories in Brisbane. 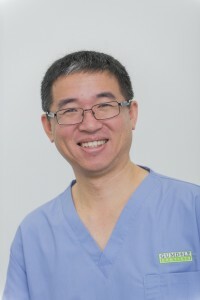 In 2008, Dr Zhao graduated with an Advanced Diploma in Dental Prosthetics and was awarded the Carl Ring Memorial Certificate in Clinical Achievement from Southbank Tafe and ADPAQ. He is a member of the Australian Prosthetist Association. When not working Dr Zhao enjoys cooking, music, movies and travelling. 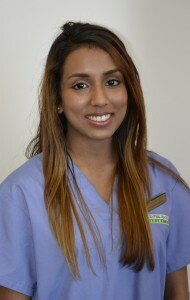 Dr Sachi Pathirana earned her BDSc and Graduate Diploma of Dentistry from Griffith University. Sachi enjoys all aspects of dentistry and is patient orientated making sure her patients’ experience is always a positive one. Sachi understands that visiting the dentist can be unnerving for some people but always aims to provide a gentle and caring approach for all her patients. Communication with patients is a cornerstone of Sachi’s practice and she puts great emphasis on making sure her patients are on the same page as her to achieve the best possible patient outcome. In her spare time Sachi is a keen artist and an enthusiastic traveller. She enjoys yoga, spending time on the coast and playing with her pet cat. 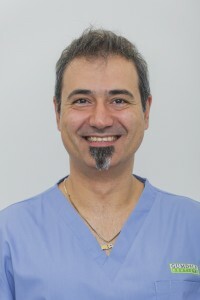 Yuval Samuni is a Dental Board of Australia Registered Specialist Oral Surgeon. He obtained his dental degree in 1996 from the Hadassah-Hebrew University School of Dental Medicine in Israel and completed his training in Oral and Maxillofacial Surgery in 2004. He also obtained a PhD in biochemistry and undertook a post-doctoral fellowship in the National Institute of Dental and Craniofacial Research (NIDCR/NIH) in the USA. Dr Samuni has published book chapters and scientific articles in peer reviewed international journals. 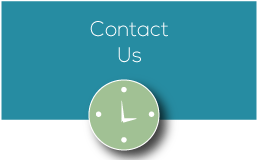 He has special interest, extensive knowledge and experience in the field of implant dentistry. When not at work, Yuval spends most of his time with his family – his wife, his three children and his two dogs. He enjoys hiking with his family and friends, reading history books and biographies. His hobbies include indoor rock climbing and cooking new and experimental dishes. 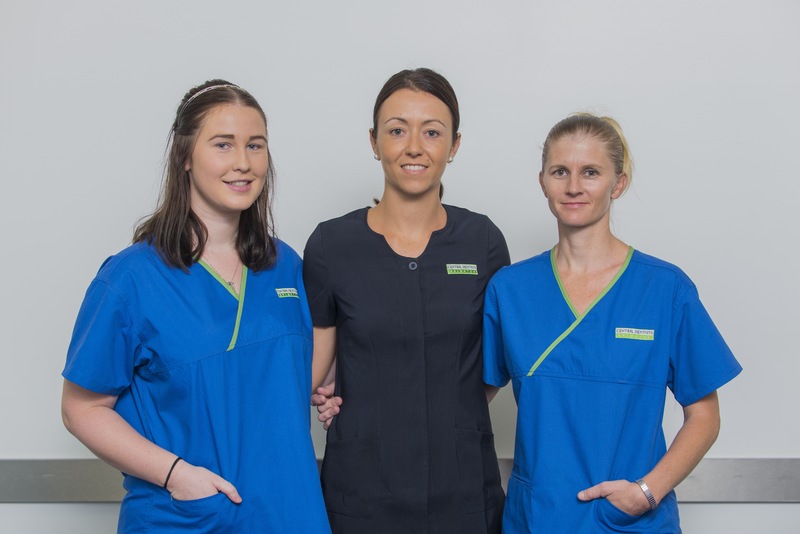 Dr Natasha Clare has been a dentist at Gumdale dentist for over a year. She studied Biomedicine in England before graduating from Dentistry. Natasha had worked within the NHS before emigrating to Australia in 2013. Dr Natasha is no stranger to adventure having worked on a boat in the middle of the Amazon rainforest. Prior to moving to Brisbane in early 2016 she worked in regional Queensland. Natasha is a clinical supervisor at the University of Queensland and has lectured internationally. In her spare time Dr Natasha Clare enjoys sport and ran the Brisbane half marathon last year. She also enjoys adventuring and getting outside whenever she can.